A Boeing 737 Max 9 test plane is pictured at Boeing Field on March 22, 2019, in Seattle. 737 Max airplanes have been ground by multiple aviation authorities after two 737 Max 8 airplanes crashed within five months of each other. Boeing has made 96 flights to test a software update for its troubled 737 Max jet, according to the company's CEO. Dennis Muilenburg said Thursday that more test flights are planned in the coming weeks as Boeing attempts to convince regulators that the plane is safe. The Max was grounded by regulators around the world last month after deadly crashes involving the plane in Indonesia and Ethiopia. 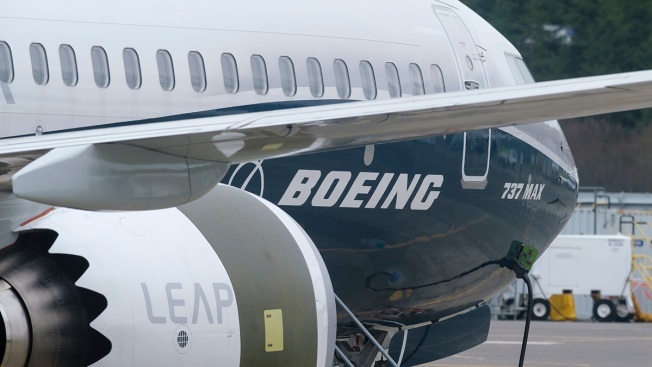 Muilenburg, who spoke at a leadership forum in Dallas, said Boeing representatives have met with pilots and airline officials in the U.S., the United Kingdom, Singapore and China to discuss the changes it is making. Separately, Democratic Sen. Edward Markey of Massachusetts introduced a bill in Congress Thursday requiring plane makers to provide airlines with all safety equipment now considered optional and to do so without an additional charge. 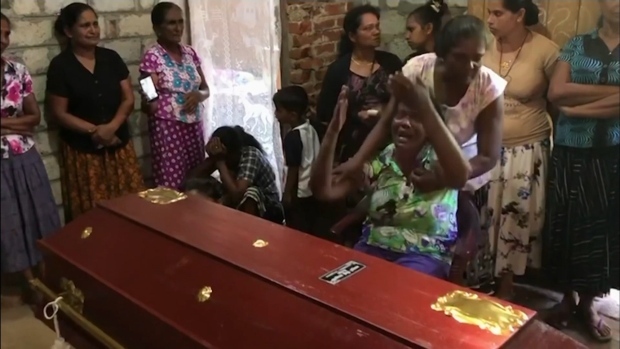 Markey said safety equipment that had not been installed on the Boeing 737 Max jets in Indonesia and Ethiopia might have saved them from fatal crashes. He says the equipment could have alerted crews to false readings from sensors implicated in those crashes. Markey says plane makers shouldn't treat safety features as luxuries that can generate additional fees like premium seats and extra bathrooms. Boeing says its planes are equipped with "all critical features" necessary for safety. It has said it will provide two features missing in the two crashed planes free of charge.